Home Trending Today In Hip Hop History: NWA Released "Straight Outta Compton"
Today In Hip Hop History: NWA Released "Straight Outta Compton"
On August 8th 1988, NWA released the now classic "Straight outta Compton" to critical acclaim and sales success. 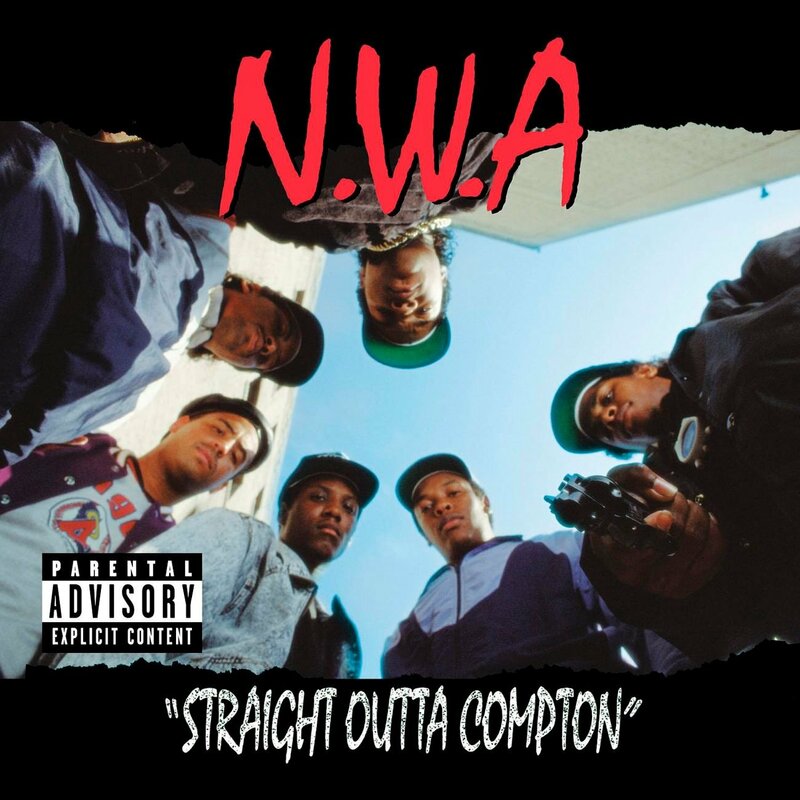 The album helped to push so-called "Gangsta Rap", first started by Houston's Geto Boys, to the mainstream. The album spoke to the ill's of injustice and police brutality which still exist some 29 years later.